Thousands of business organisations and enterprises both from the public and private sectors use CDs and DVDs as the primary means to distribute important content, and with good reason: CDs and DVDs are inexpensive to produce and user-friendly for even the least tech-savvy viewers and listeners — whether they’re at home, in the car or at the office. The most common uses for media duplication include: music, movies, software, video games, reports, sales presentations. In the past, CD or DVD duplication and printing was a long, tedious process. Each disc required special attention to burn, print and apply sticky labels, one at a time. Now, this process can be automated – CD and DVD publishers take the stress out of the duplication process, allowing you to start the job and continue going about your daily business while the machine does the work for you. So, now that you know the basics and your company is ready to automate its media duplication process, here are a few things to consider while narrowing down your options. The first thing you must know is the quantity of discs you will need to produce at one time. 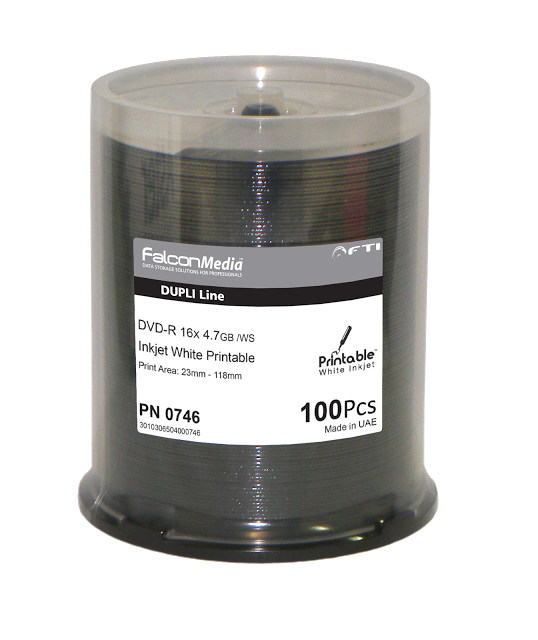 There are duplicators that are great for larger quantities, where multiple discs are duplicated simultaneously. Some fully automated CD and DVD publishing devices hold 20 to 100 discs at a time. These tools not only duplicate the content, but also print onto the discs. Because disc publishers come in various models and capacities, it is vital to understand your quantity needs in order to determine what type of machine will best fit your requirements. Another important factor that should be taken into consideration is speed. It is essential to identify the timeframes of the duplication project. 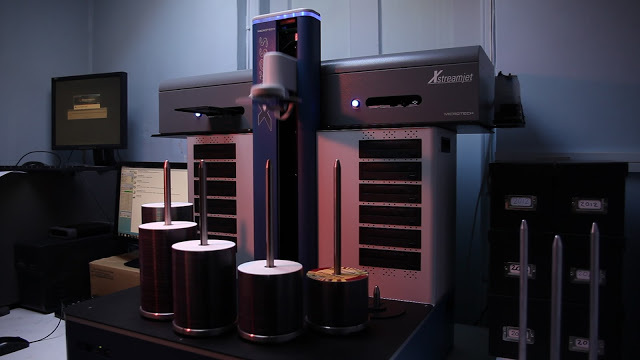 The target quantity of duplicated discs will definitely influence the deadlines of the particular project, but there are always ways to achieve fast duplication within limited timeframes – it all depends on duplication tools production capacities. Disc printable surface – its quality is essential and should be taken into account. The next thing that should be taken into account is disc itself, especially its printable surface. 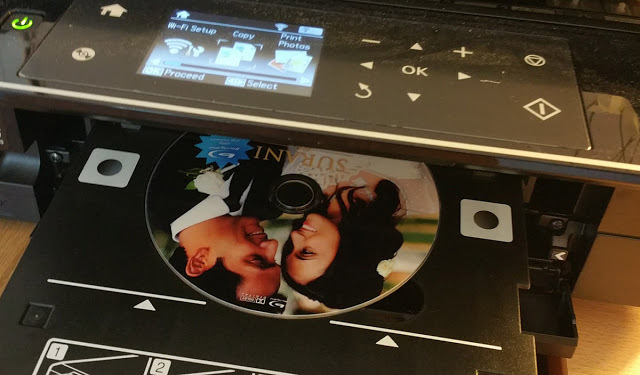 This is something that’s something really important when it comes to professional media duplication: at the end of the day, printable surfaces are the ones that ultimately sell the end product. Optical media devices such as blank CDs and DVDs may have excellent technical benchmark testing results, but if the printable surface is of poor quality, they become literally useless pieces of pressed polycarbonate that are completely unsuitable for professional media duplication industry. For over a decade, Falcon Technologies International LLC prioritised its Research and Development efforts on printable surfaces and managed to implement high-tech solutions into its production process. FTI’s wide range of printable layers are designed to meet any professional media duplication industry requirements according to highest standards.